ernest prizes Archives - Hey Vern! It's Ernest. 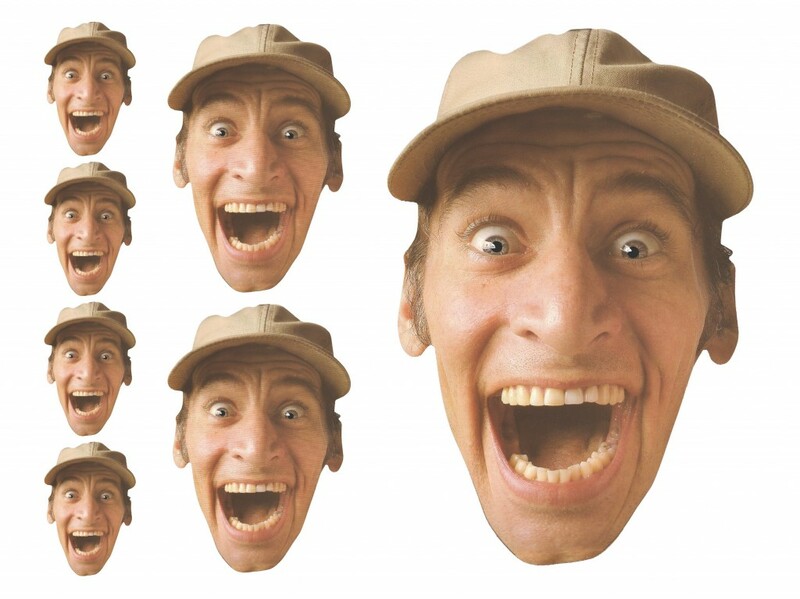 Get your very own Ernest mask & send us a picture! Designers / Photoshop users: Get the transparent .png HERE. Get additional sizes HERE. (right click and “save link as” for the PDF file, or click the image below. Join the list – win cool prizes! 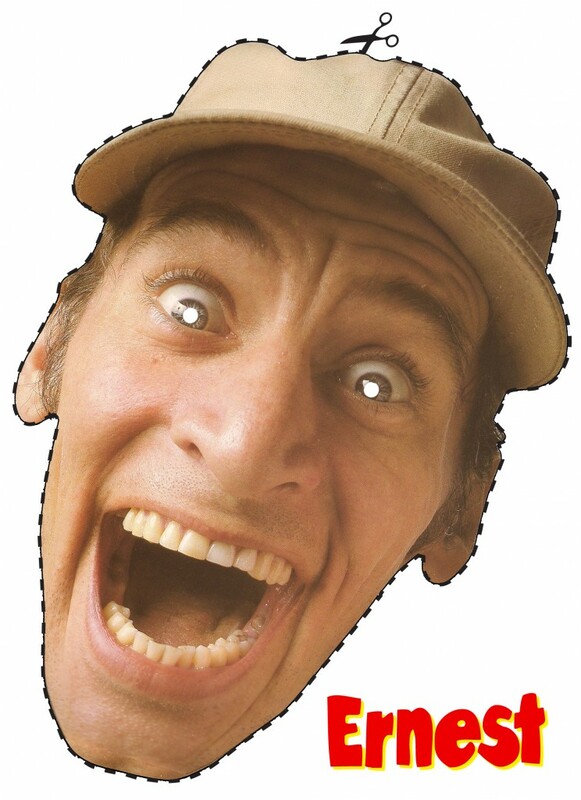 Join the “Hey Vern, It’s Ernest!” mailing list for a chance to win some really cool prizes. 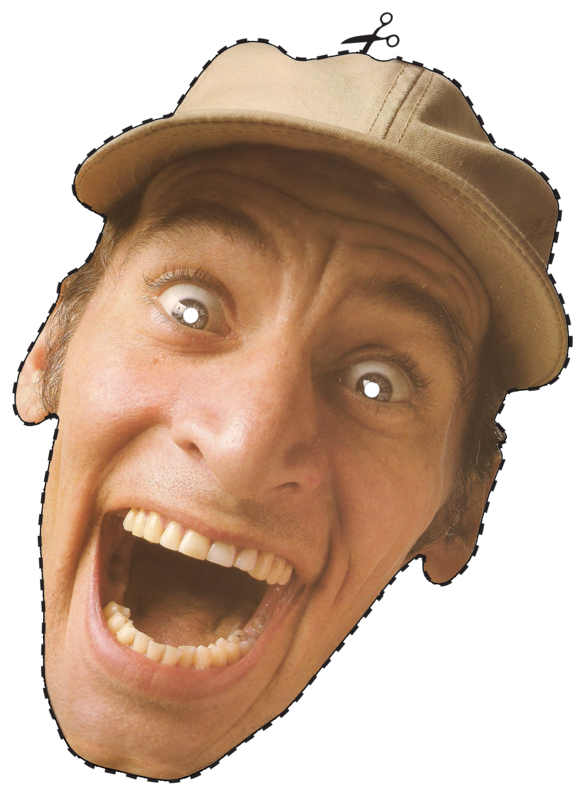 You’ll also get updates about the upcoming book, and all Ernest-related news, product availability, and more. We promise not to bug you too often!